Hello ... we are the Five!! And why Five (5)? Well, FiVe are the first letters of our names, (Fi)lipe and (Ve)ra. We are a couple which biology and photography brought us together! Revealing, thus an inspiring and accomplice love story. We describe ourselves as storytelling photographers, and we believe that each person or each session has a unique story to tell, and we love to reveal that story through our work, with beautiful images. We also believe that the complicity between us influence the way we shoot and the way we capture each story. One of the great pleasures of life is the food and the time passed around the kitchen. And so this project born with the combination of these passions, the food, the stories around the kitchen and photography. With time these stories associated with food began to grow and as such we decided to dedicate a special place for these stories, creating a new website. In this space you can find recipes and food stories, always accompanied by photos shot on film. This space is not dedicated to the recipes of the moment, or special diets… We just like to shoot and share stories about food. Traditional recipes. Recipes found in old family books. Stories that came out of partnerships with friends or restaurants who really know how to cook. 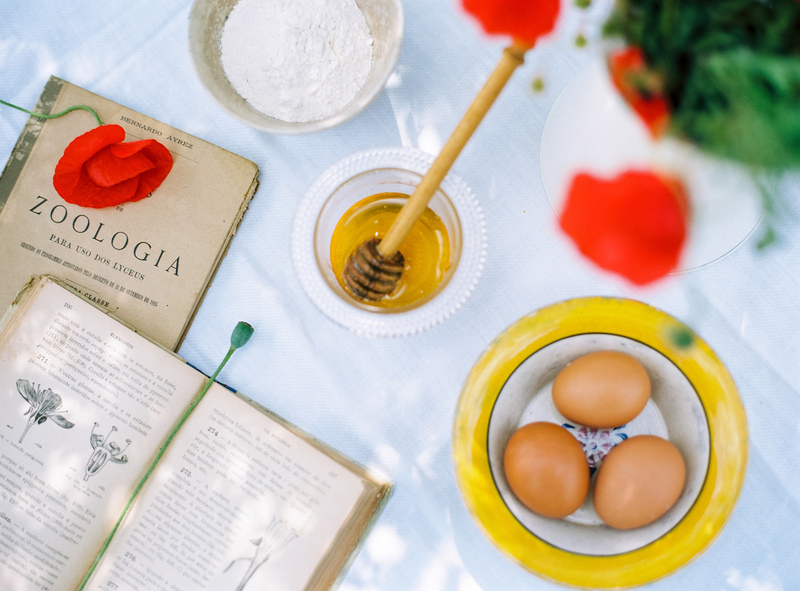 Stories about recipes found in literature and which we decided to illustrate with photos. And finally recipes that we like to create.